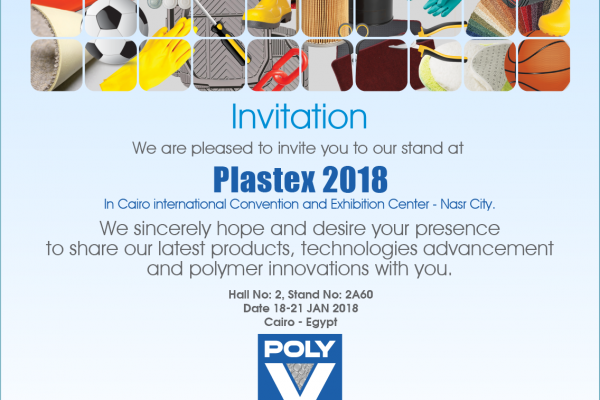 PLASTEX 2018 is the leading international exhibition dedicated to plastics processing equipment, components, raw materials and chemicals in the MENA region. The exhibition presents goods and services, technologies and innovations, trends in the international plastics market. This is the meeting place for global suppliers and regional manufacturers. Since its launch in 1993, PLASTEX has held 12 successful exhibitions, and the 13th is expected to attract more exhibitors. PLASTEX 2018 is a lucrative basis for business, as it offers a number of advantages for exhibitors, which allow them to enter into sales and sales agreements, get acquainted with new partners and potential buyers, establish business communications, and participate in discussing the current problems of the chemical industry in conjunction with industry experts. By industry: Mechanical engineering – Electrical engineering and electronics – Telecommunications – Construction – Food – Textiles – Medicine and Healthcare – Household – Furniture – Goods for rest – Chemicals – Plastic / Rubber. PARTNERS: Ministry of Trade and Industry, Arab Chamber of Chemical Industry (Plastics Division), Italian Association of Plastics and Rubbers (ASSOCOMAPLAST), EPEMA, Taiwan Machinery Industry Association, China Council for the Promotion of International Trade, India Plastic Processor Organization.